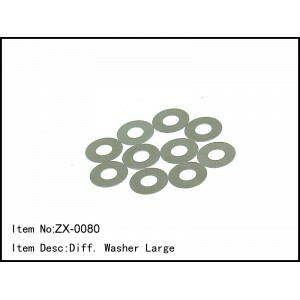 Differential washers, large. 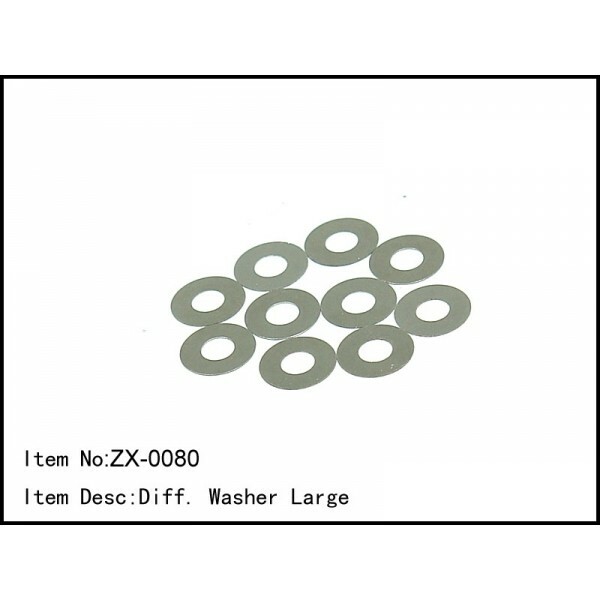 This washer goes between the differential o-ring and pin. Fits all Caster Racing 1/8th scales.